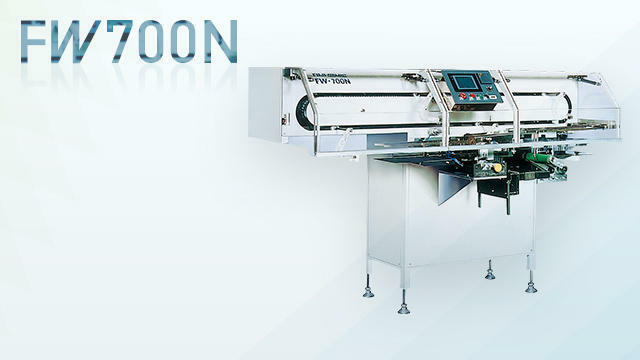 FW700N to wrap the bread | Other | FUJI MACHINERY CO.,LTD. A packaging machine that automatically dispenses products to bag manufacturing. Uses bags for a tight completion. Suitable for a wide range of bagging.